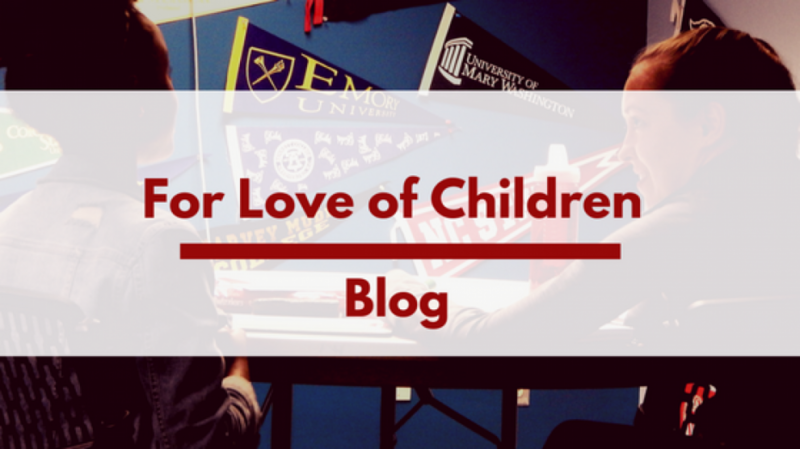 forloveofchildren – Teach. Empower. Transform.